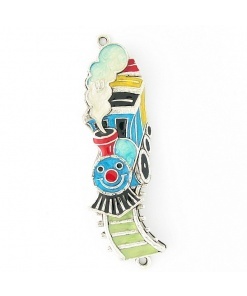 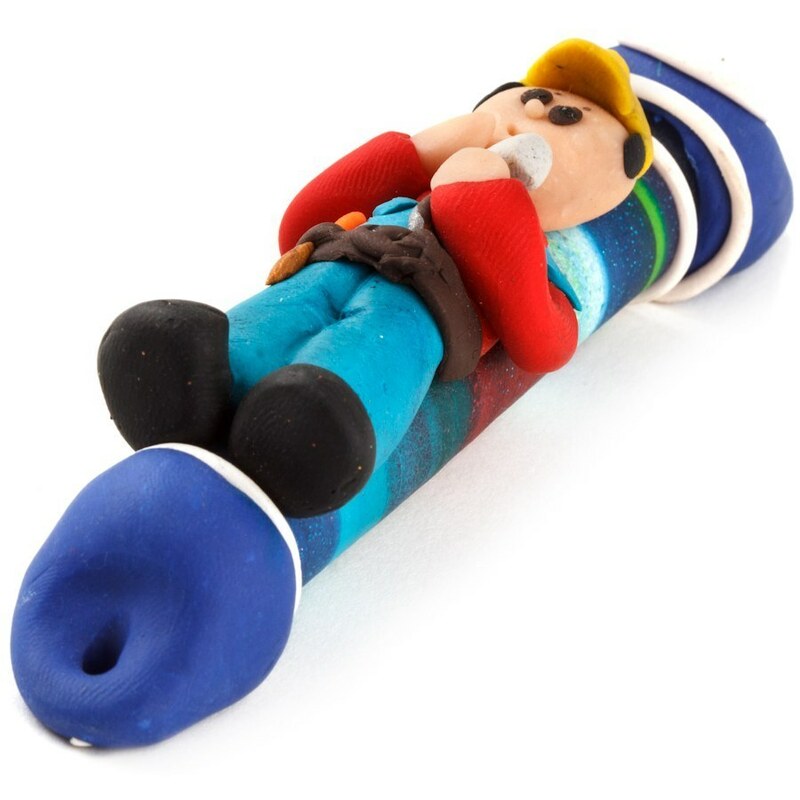 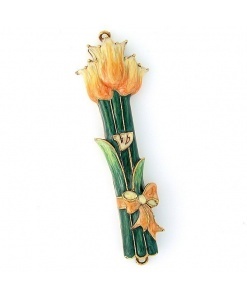 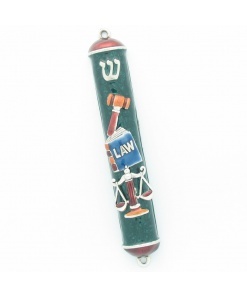 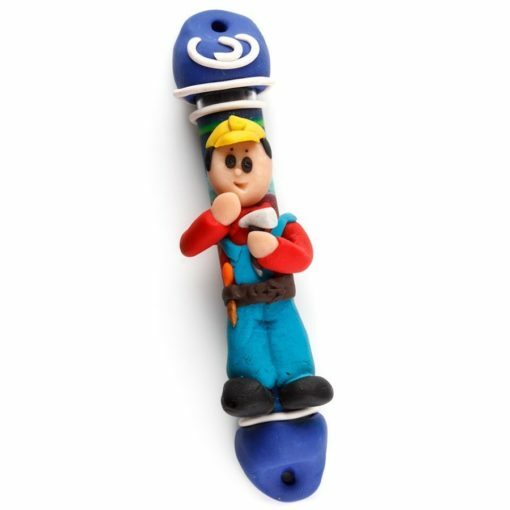 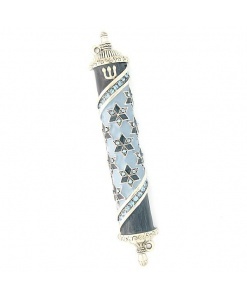 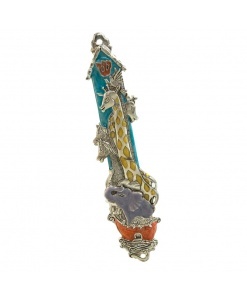 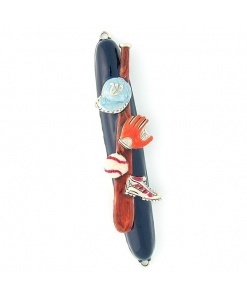 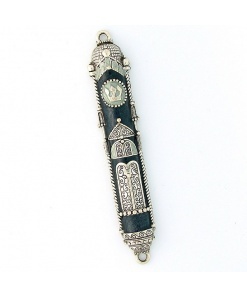 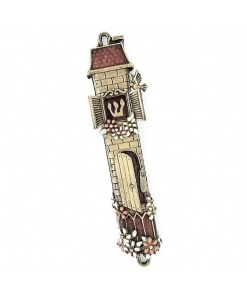 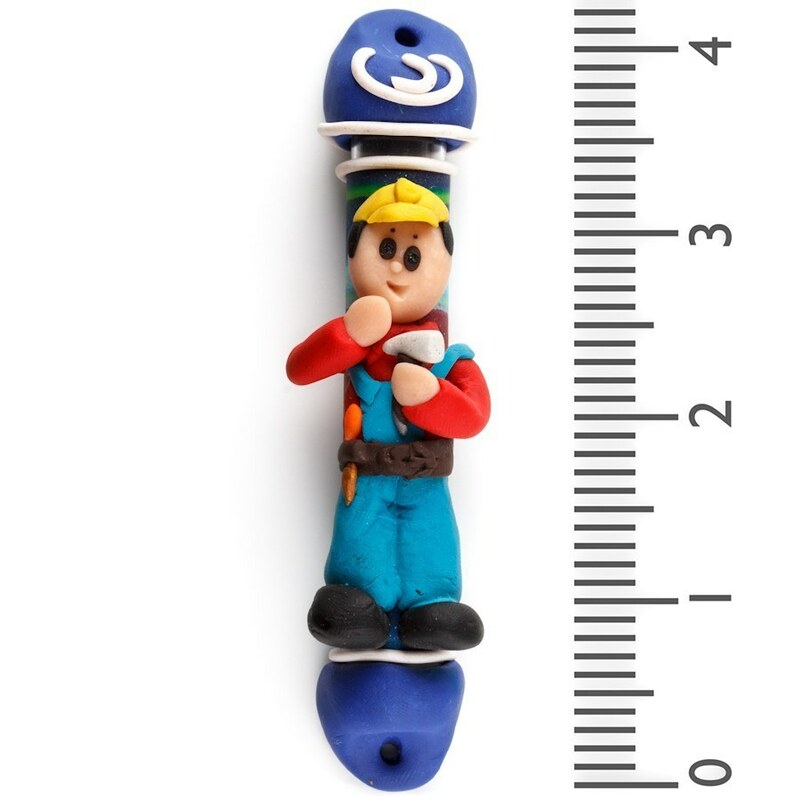 This Bob the Builder Fimo Mezuzah is fun, colorful and nostalgic. The 3-d character brings to life your favorite cartoon character. 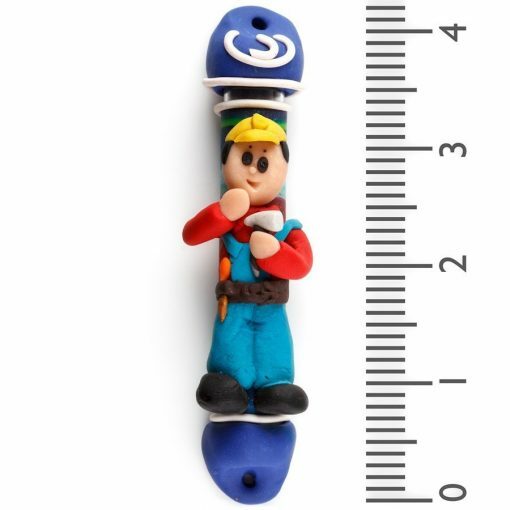 Get this as a great gift for a Bob the Builder fan of any age.